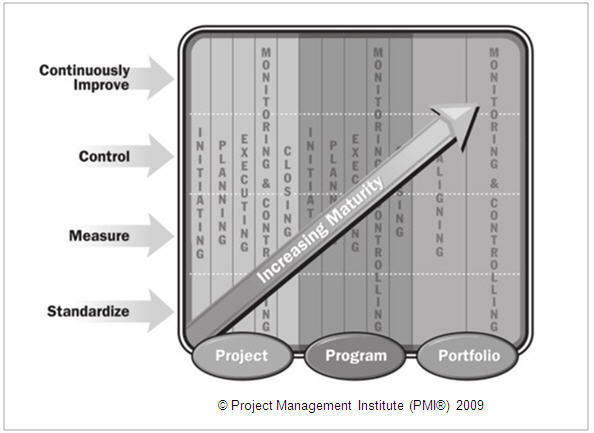 Evaluate the organization’s current maturity level in portfolio, program and project management. Identify the specific aspects to improve in order to optimize processes and achieved benefits in portfolio, program and project management. Elaborate an action plan in order to achieve the desired situation. To know the actual organisational maturity in project management and to have a concrete and adapted action plan in order to take measures to improve this maturity. To improve the organisational strategic governance and allow you to concretize strategic objectives. To optimize resources and benefits, and increase customer satisfaction. 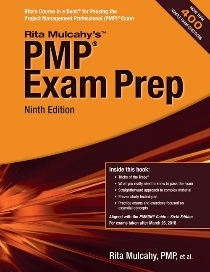 To fully develop project management competencies among organization personnel.